This film is playing at the 2018 Buried Alive Film Fest on Sunday November18, 2018 at 2:00pm. This documentary focuses on the history of the cult film from its beginnings right up to their last impact on today’s cult directors. It also tackles the question of cult film’s future as far as streaming and illegal downloading is concerned. The interviews are not with those people Hollywood considers cult film makers but who the real fans of the genre consider the heavy hitters like Lloyd Kaufman, Ted Raimi, Luigi Cozzi, Greydon Clark, Adam Green, Chris Gore, and Joe Bob Briggs, amongst others, who we find out are fans of the films themselves. Right off the bat, I could tell that this was a labor of love by the directors who treated the subject with great respect by combining the comments made by the people named above with scenes from the movies or trailers to make a complete visual history. We also see actual footage of grindhouses that showed and video stores that stocked these titles during their heydays of the 70s, 80s, and 90s. My favorite scene was Chris Gore talking about the film Vasectomy: A Delicate Matter as he displays a VHS copy of it – yes, it’s a real movie folks! As the history is discussed, it shifts to a segment dealing with pirating/illegal streaming with an equal time given for its pros and cons and how it affects video companies who put these films out on DVD/Blu Ray for legal purchase/renting. I must stress that this is an important segment to the documentary because it will bring a new fresh viewpoint to this discussion. Overall, this film serves it’s purpose as both a historical document for us old school cult movie fans and as a video primer for those who are young or new to the genre. 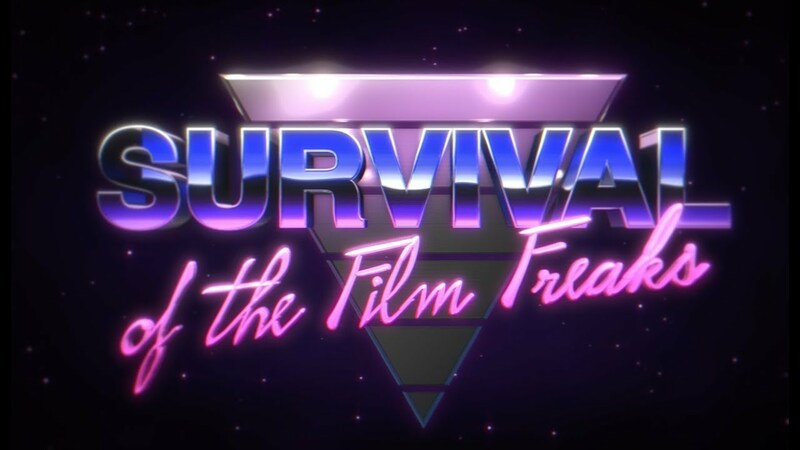 Stay during the closing credits for a some great sythwave music, a checklist of the film clips shown, a list of companies who offer these films on DVD/Blu Ray and a wonderful selection of movies posters and video box art. I am glad that the programmers at BAFF 2018 has included this in their line up of films and I hope that it’s played to a SOLD OUT house!